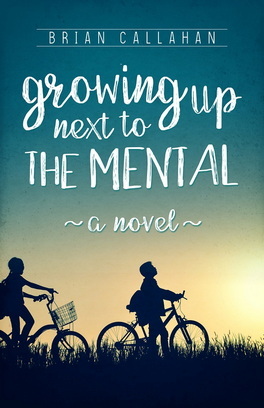 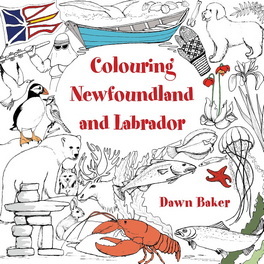 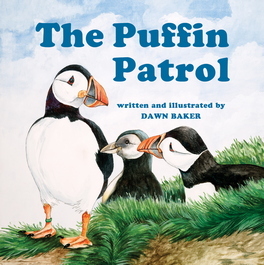 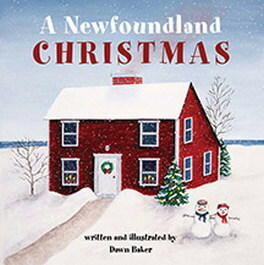 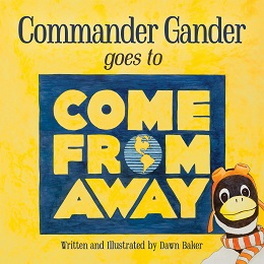 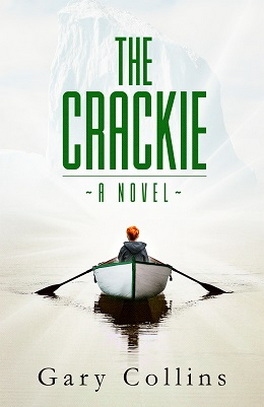 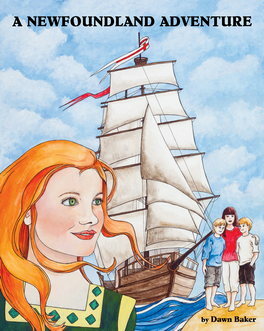 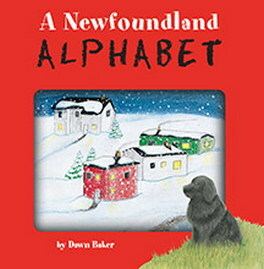 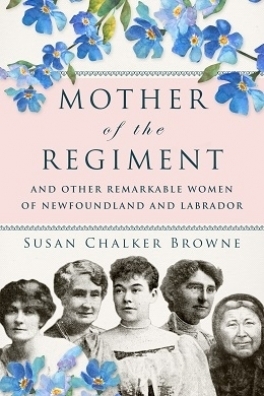 Dawn Baker has been a visual artist and children’s writer since 1992. 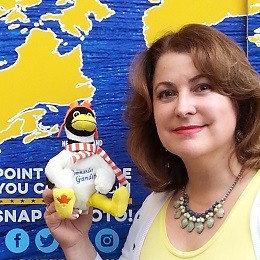 A graduate of Memorial University with a bachelor of education and a certificate in library studies, she has served on the board of directors of The Rooms since 2006. 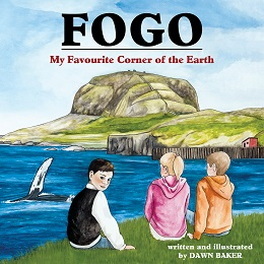 In 2015, Dawn served as a juror for the Governor General’s Literary Awards and toured Ontario as part of TD Canadian Children’s Book Week.